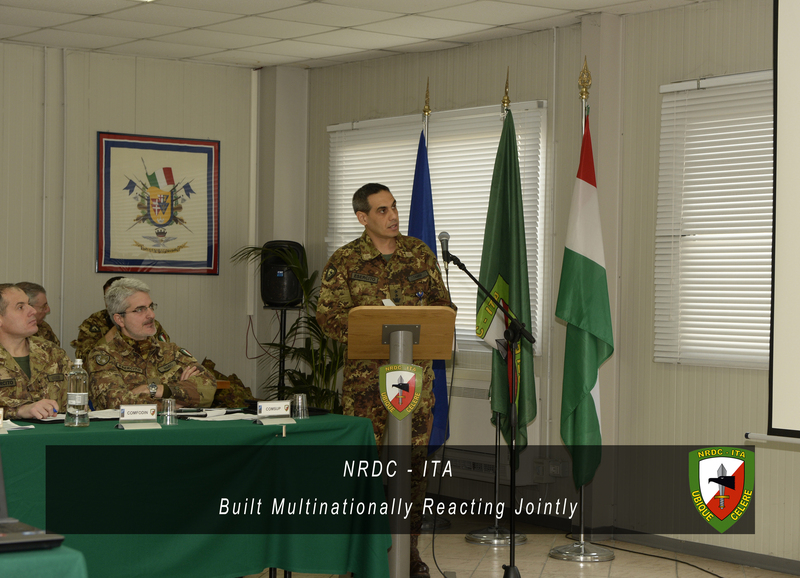 NRDC-ITA NATO - 2nd March - "Support Division Seminar"
NEWS > ARCHIVE > Archive 2016 > Archive 2016 - 03 > 2nd March - "Support Division Seminar"
Today, in “Ugo MARA” Barracks, NRDC-ITA Support Division led the ”Support Division Seminar”. 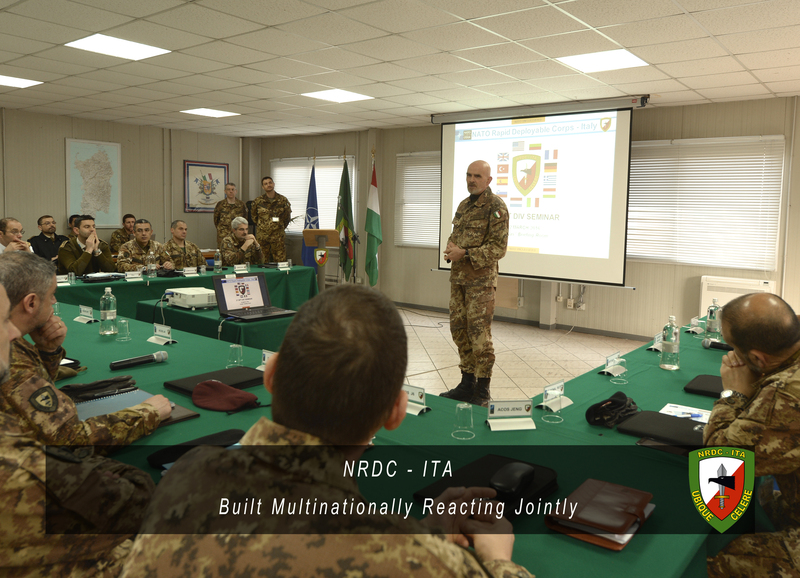 The seminar is being held to review the deployment concept of the HQ during the transformation process from a Joint Headquarters to a Land Component Command. 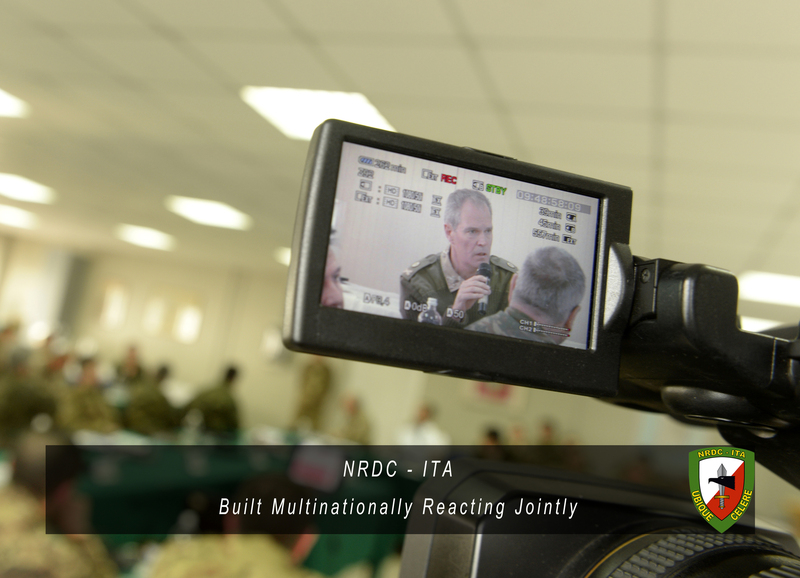 Despite NRDC-ITA being currently focused on delivering deployable Joint Command and Control capabilities for a Small Joint Operation, new threats to stability and the latest developments of the NATO Readiness Action Plan mean it is also a time to assess other possibilities. The seminar has been the forum to assess the effects of the changes in the Alliance’s strategy on National responsibilities and procedures that support the deployment of the HQ. It will also set the conditions to provide maximum responsiveness. 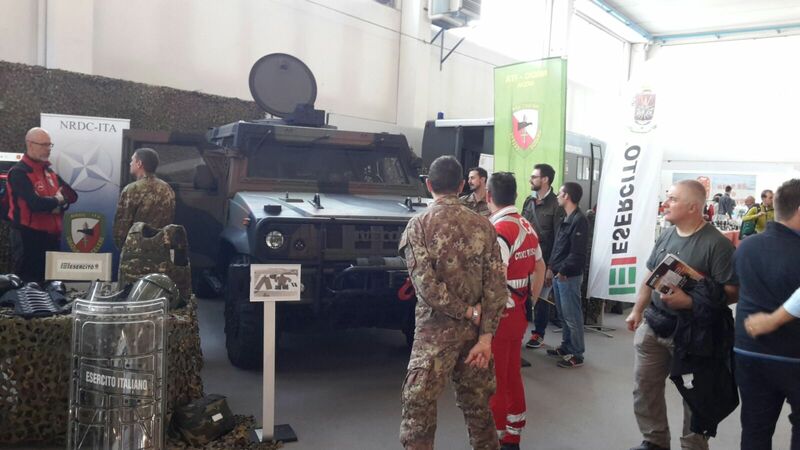 The participation of all the main Italian national actors involved in the deployment of the HQ is vital and so the seminar is set for a fruitful outcome.